Dr. Marc Calicchio Welcomes You! 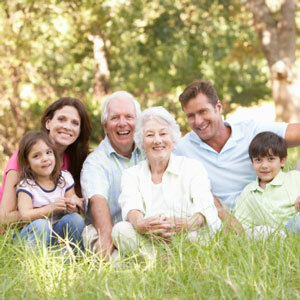 Our practice is family oriented and we “Welcome” people of all ages with all types of health concerns. Our website is designed to help you understand what Atlas Orthogonal Chiropractic is all about and to help you make a wise choice for your health concerns. Atlas Orthogonal Chiropractic is Safe, Natural, and it gets Results! Find out why Northeastern area residents are choosing the Atlas Orthogonal Chiropractor who is committed to patient education and understanding. Call our Sinking Spring chiropractic office today, to arrange a consultation to find out if Atlas Orthogonal Chiropractic is right for you. Thanks for visiting!